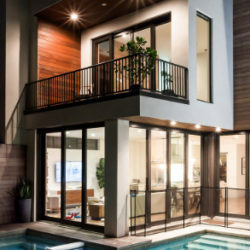 Are you looking for a Sliding Glass Impact Doors? Sliding Doors are a perfect solution for space, ventilation and aesthetic considerations. 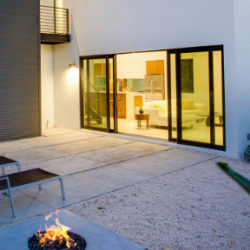 Sliding doors are common in many houses, particularly as an entrance to the patio and backyard. They are available with screens. Sliding doors are also a great solution where doors are kept open but insect protection is desired. 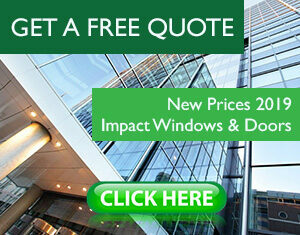 PGT Impact Doors, CGI Impact Doors, ECO Door Systems, Lawson Industries and more. 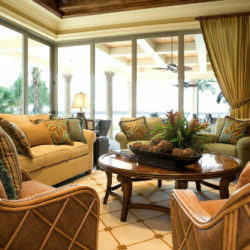 Please take a look at our DOORS CATALOG and see all the Sliding glass Style hurricane doors we can offer to you. Classicvue Max™ Aluminum SGD680. PGT Premium Sliding Glass Door. Classicvue™ Aluminum SGD2500. PGT Essential Sliding Glass Door.